When the tree on your balcony gives you lemons, make a lemon recipe! 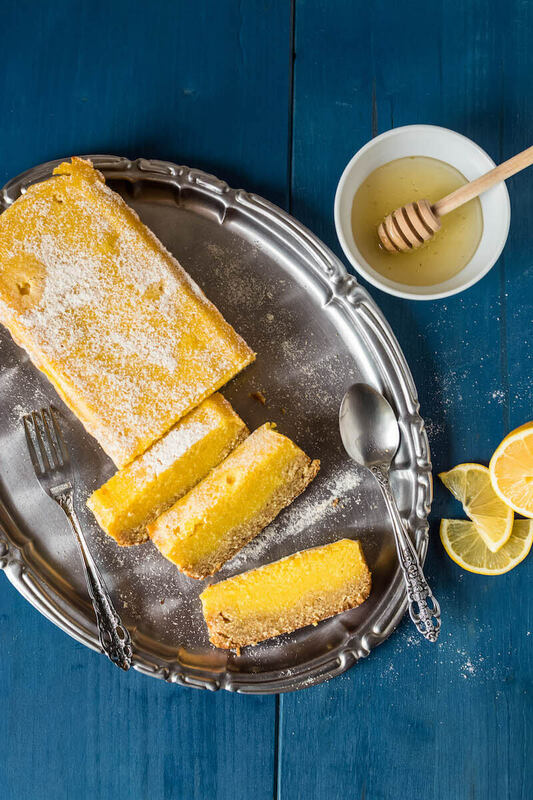 These delicious gluten-free & paleo lemon bars are the perfect healthy dessert. 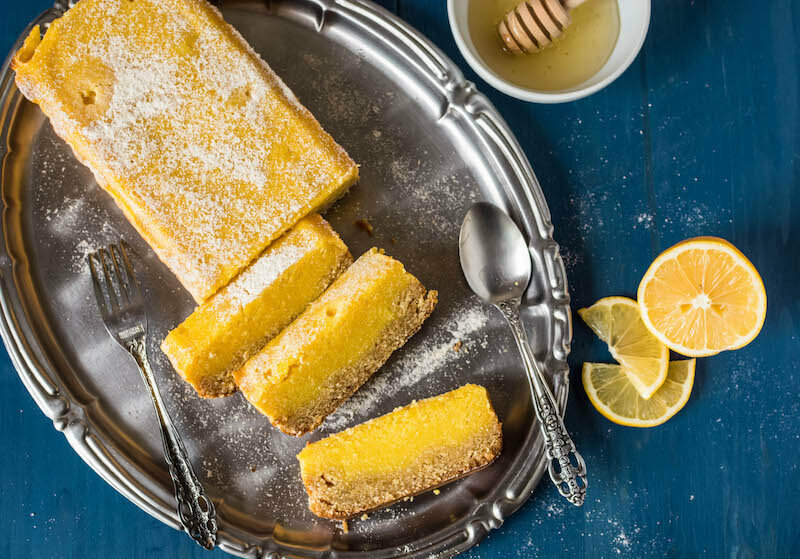 When the little lemon tree on your balcony gives you lemons, the best way to use them is to bake some delicious paleo lemon bars. 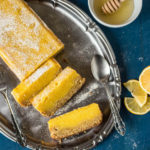 Although I love all kinds of paleo desserts, this is an excellent bright and tart treat that goes especially well with tea. 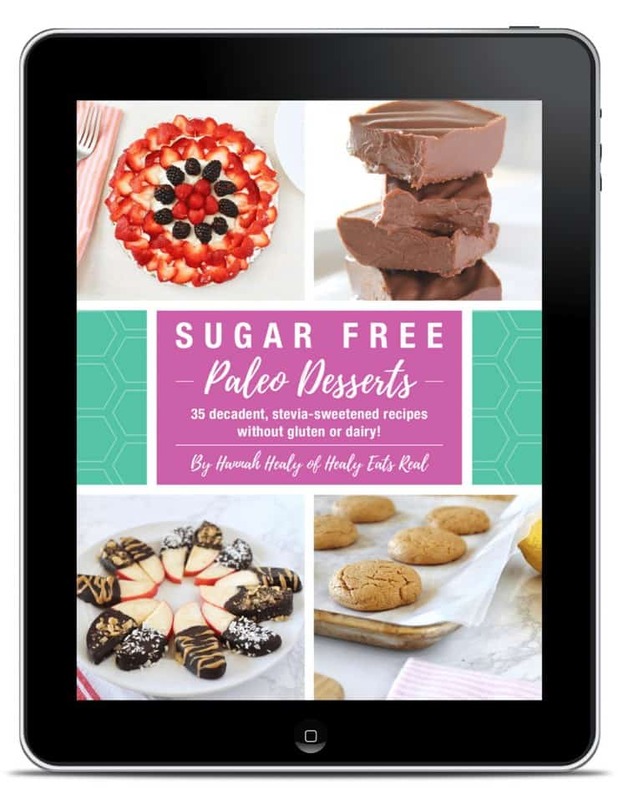 This classic flavored dessert recipe can be easily adapted with paleo and gluten free ingredients for a delicious treat with no sugar or refined flours added. I don’t know exactly what type of lemons are growing on my tree, but I believe that it is a cross-breed between lemon and lime because the fruits are a little bit green even when ripe. The tiny tree doesn’t produce many lemons but the flavor is amazing and I find that the taste is better than that of conventional ones. For these paleo lemon bars I needed more lemons than what my little tree could give me, so I also had to buy some, but I definitely used the zest of my own since they are organically grown. If you have organic lemons and want to preserve the grated zest, simply place it in a small glass jar and add 2-3 teaspoons of coconut sugar. 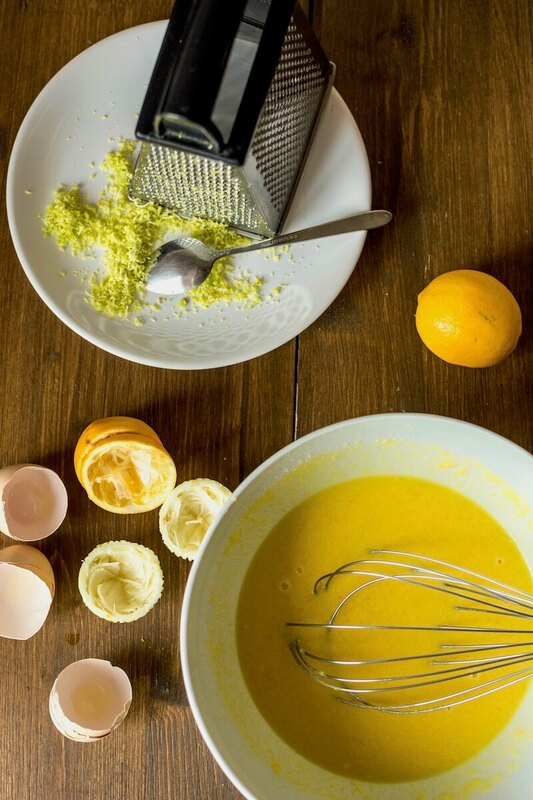 Keep the jar in the fridge and whenever you bake a recipe, just add some lemon zest to give a citrus aroma. I like my lemon bars not so sweet, so you may add more honey if you prefer. Preheat the oven to 350F. Line a loaf pan with parchment paper leaving enough on the sides so you can easily remove the cake. In a large bowl, beat the egg and add the cashew butter, coconut oil and melted butter, lemon zest, sugar and lemon juice. Stir to mix well. Sift in the coconut flour, stirring continuously until you get a sticky dough. Transfer it to the baking pan and press evenly on the bottom. Bake for 10 minutes and remove from the oven to cool a little bit. Meanwhile, to create the filling combine the honey with lemon juice and zest. Sift the flour in little by little. Add the eggs one by one and mix just until well incorporated. Pour the filling over the crust and tap the pan on the table a few times to remove the air bubbles. Bake for 20-25 minutes until the edges are set. The middle of the cake will be shivering but that's fine. Turn off the heat and leave the pan in the oven for about 40-60 minutes. Let cool completely. Grind the coconut sugar in a spice grinder or coffee grinder to get powdered sugar and dust the cake before serving. I love lemon bars and these look and sound amazing. I love that you added coconut flour ! You can’t go wrong with a delicious lemon bar. 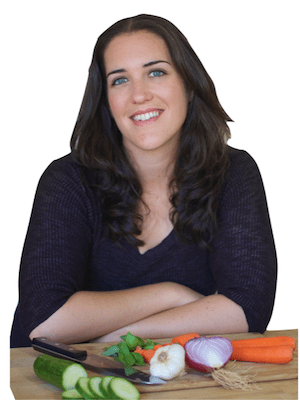 And love that these are gluten-free and paleo! Thank you! Thank you! 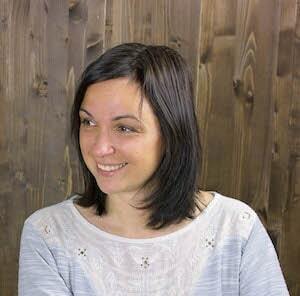 Thank you, Madalina! I have a lemon tree. I’m always looking for creative ideas of things to do with the lemons other than squeezing them over fish and making lemonade. 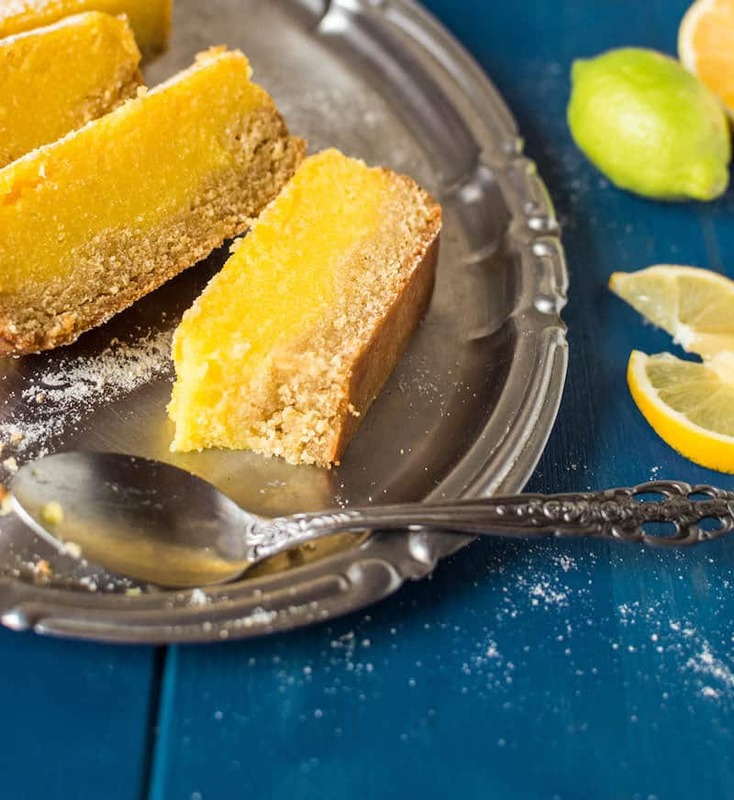 The thick crust is the perfect way to get that lemony filling into my belly! 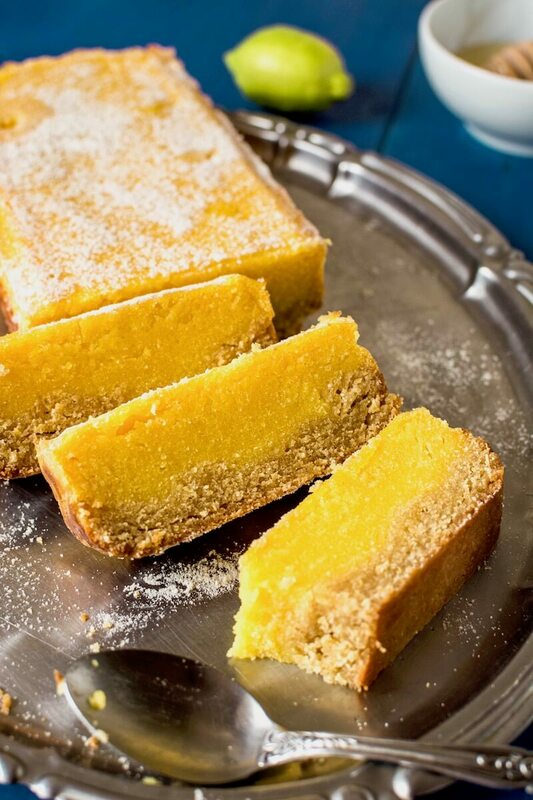 Mmmm, Lemon Bars are always a crowd-pleaser! This is something my husband will love! We have a large lemon tree in our back yard and lemons are always in abundance. Waoo, my love is lemon bar, So delicious and tasty recipe, thanks for such a wonderful recipe. I love lemon bars but don’t like the way all that granulated sugar makes me feel so this is a great alternative for me. Next time I’d use Meyer lemons or possibly more zest or very tart lemons. I got a little impatient zesting enough for one tblspoon hah. Do not skip on the zest. I had to use peanut butter instead of cashew since that’s all I had in the fridge. I’ll definitely do cashew next time since it has a more neutral flavor. I cooked mine for 20 min, turned off the stove, and let it sit in there for 40 minutes. Overall, I’m happy to add this to my recipe box.